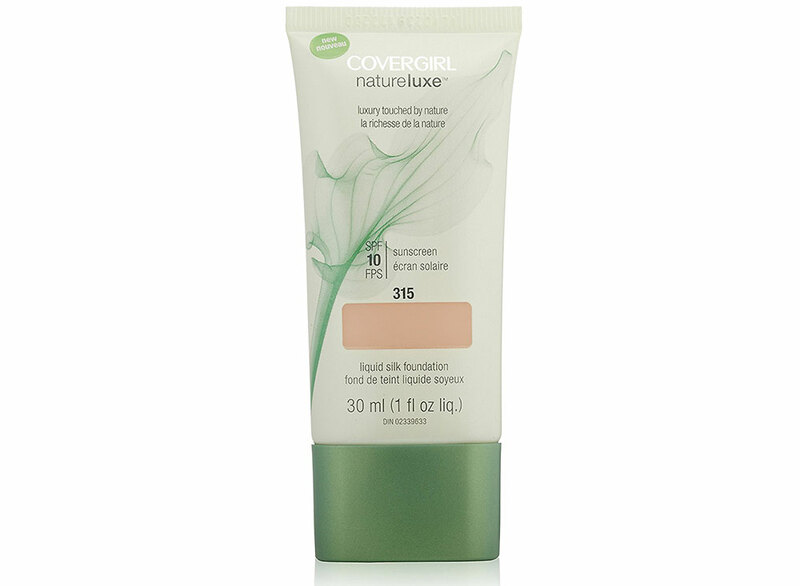 With a blend of cucumber water, natural Jojoba and Rosehip extract, CoverGirl NatureLuxe Silk Foundation promises to deliver a polished look for all skin types. The foundation comes with a very nice fresh scent, just like cucumbers. There are 14 light-to-dark shades available, most of which are on the pinkish/neutral side. I have the lightest shade, 305 Alabaster, which is very similar to MAC NW15/NW20. Unlike your regular foundation, the NatureLuxe resembled that of a tinted moisturizer. It felt very hydrating and had a creamier texture like my favorite Skin Food BB Creams. 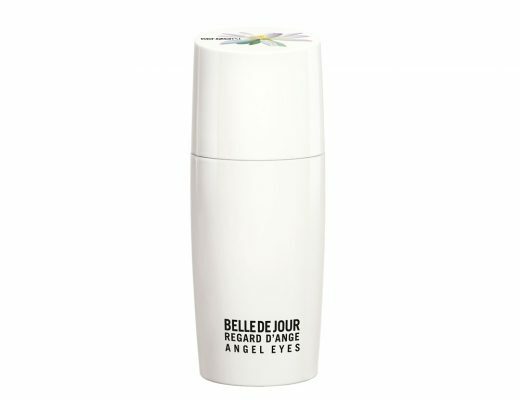 It also went on very lightweight and applied smoothly on my combination skin without highlighting flakes or creating shine. Although the color I received was at least a shade or two lighter than my skin tone, the foundation blended in surprisingly well without making me look like a ghost. It also did a good job evening out my skin but on certain areas that require extra coverage (like under the eyes), I still needed a concealer on top. As for the finish, it was indeed very silky. I also loved that it was neither dewy nor matte and looked really natural, like I am not wearing anything at all. Overall, the NatureLuxe Silk Foundation is a good product for everyday use, especially if you are looking for a natural look. Would definitely love to see more shades for yellow and olive skin tones. 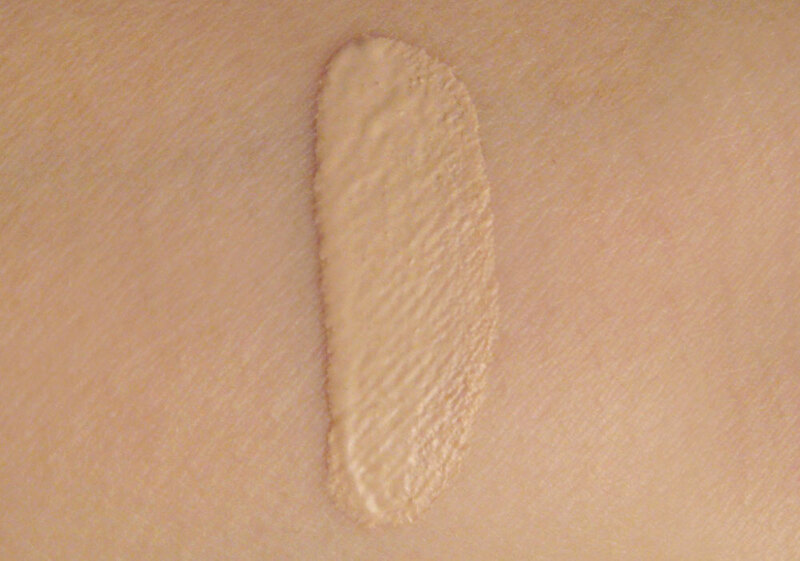 The CoverGirl NatureLuxe Silk Foundation is now available at drugstore.com and mass-market retail outlets nationwide beginning in January 2011 for $11.99. yess NW15 is my shade, so this sounds like it would be a good match. Thanks for the review 🙂 I’ve been wondering about this ever since I saw the promo pics w/ Taylor Swift. do you think this will clog pores? It doesn’t say non-comedogenic on the tube but I personally don’t have a problem with it clogging my pores. What did you use to apply it? I just use my fingers but you can use a brush too. well it seems good for a natural skin and on daily basis.. will it be good to apply it with a puff? Yes but I wouldn’t recommend it since the foundation is already on the sheer side and using a sponge/puff will only soak up the product even more.